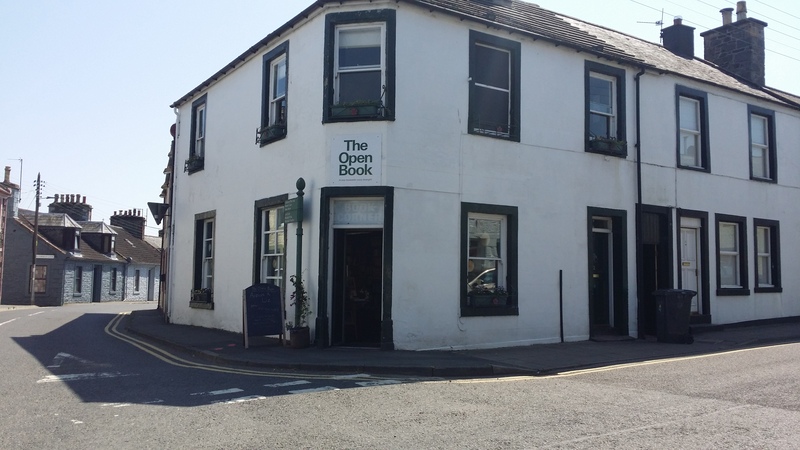 The Open Book offers a bookshop holiday experience through AirBnB and is currently booked until summer 2021. Residents visit from all around the world to run a second-hand book shop for 6-14 days in Scotland’s National Book Town whilst living in the one-bedroom flat upstairs. Stock subjects include: Scottish Interest, History, Natural History, Ornithology, Gardening, Countryside, Equestrian, Fiction, Crime, politics, Transport and Travel, Cookery, Art, Crafts and Children’s Books to name a few. You can find out more about The Open Book bookshop holiday experience here or join the waiting list here.